Israeli League champion Hapoel Bank Yahav Jerusalem put a veteran point guard into its backcourt with the signing of playmaker E.J. Rowland to a one year deal, club announced on Wednesday. Rowland (1.88 meters, 32 years old) arrives from Banvit Bandirma who he helped reach Eurocup semifinals last season averaging 13.6 points, 4.3 assists, 3.5 rebounds and 1.3 steals in 18 games. Rowland has four Eurocup seasons under his belt, two with Banvit, and one with VEF Riga and Artland Dragons. In 59 games in the competition he has posted 13.0 points, 3.7 rebounds, 3.6 assists and 1.3 steals. 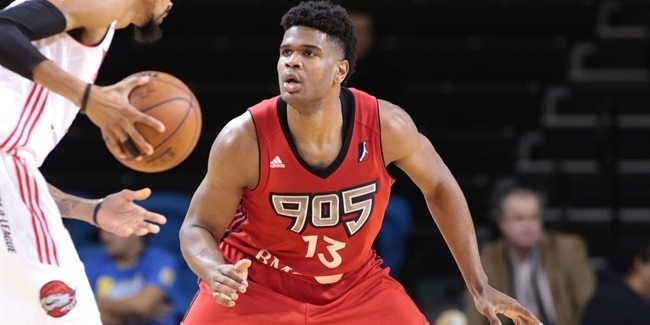 During his professional career, which he started in Australia with Sydney, he also played for Barons in Latvia, Telekom Baskets Bonn in Germany, Cremona in Italy, and he spent 2011-12 season with Unicaja Malaga, and made his Turkish Airlines Euroleague debut in that campaign. 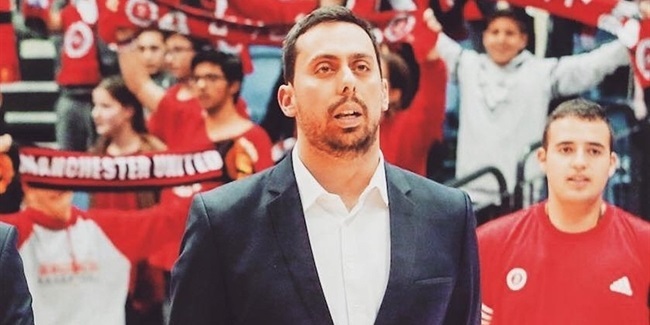 Hapoel Bank Yahav Jerusalem announced Thursday evening that it has dismissed Fotis Katsikaris as head coach of the team and promoted top assistant Mody Maor to take his place.